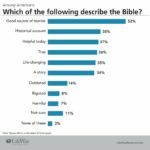 LifeWay Research surveyed 1,000 Americans about their views of the Bible and found significant splits in how familiar they are with the Christian scripture. 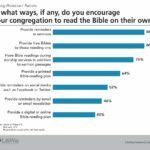 One in five Americans, LifeWay Research found, has read through the Bible at least once. 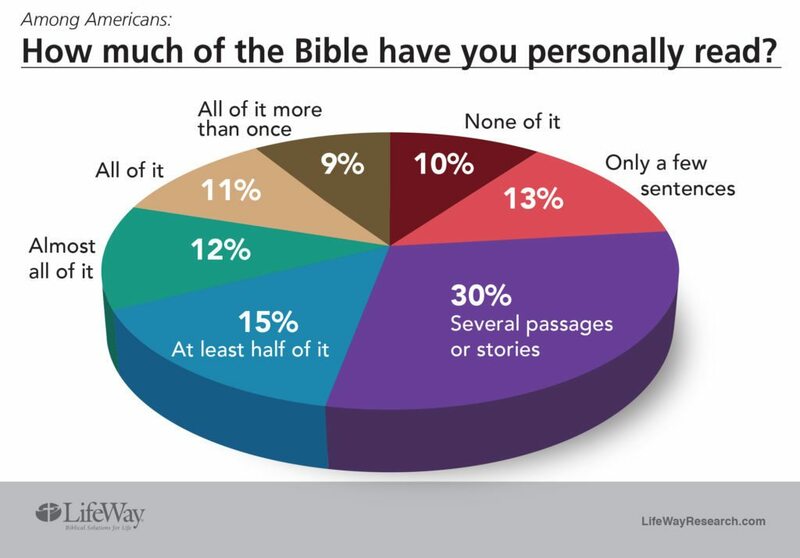 That includes 11 percent who’ve read the entire Bible once, and 9 percent who’ve read it through multiple times. 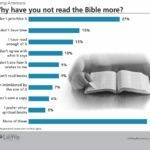 Another 12 percent say they have read almost all of the Bible, while 15 percent have read at least half. 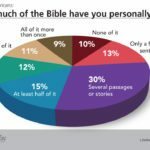 For more information visit LifeWayResearch.com or read the complete survey PDFs for Americans’ views and pastors’ views.